organizations from the convenience of your phone. • Give sadaqah easily to any organization registered with the app using the payment method of your choice including PayPal. 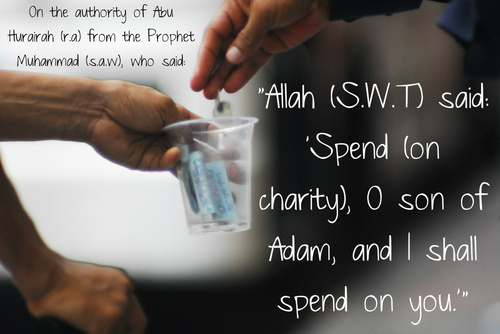 Organizations can use the Al-Sadaqah app to receive donations at no cost to the Organization. Organizations who already have a public facing PayPal ID setup to receive donations may already be in our app. View, update, or register your organization today so you can begin to receive donations immediately.